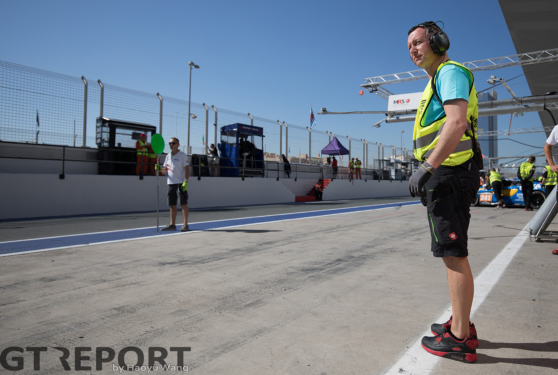 On the back of a 2017 season without any outright victories when the fighting pace often was there, Black Falcon took the season opener at the Dubai Autodrome as the stage of the team’s return to power. 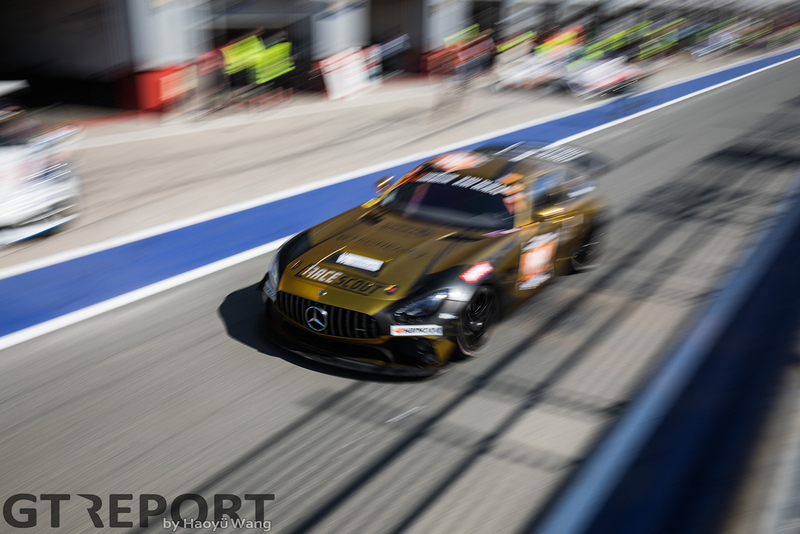 After inheriting first place from the fallen Herberth Porsche on Friday evening, the Nürburgring stalwarts led the competition with the number 2 and 3 Mercedes-AMG GT3s until well into Saturday. 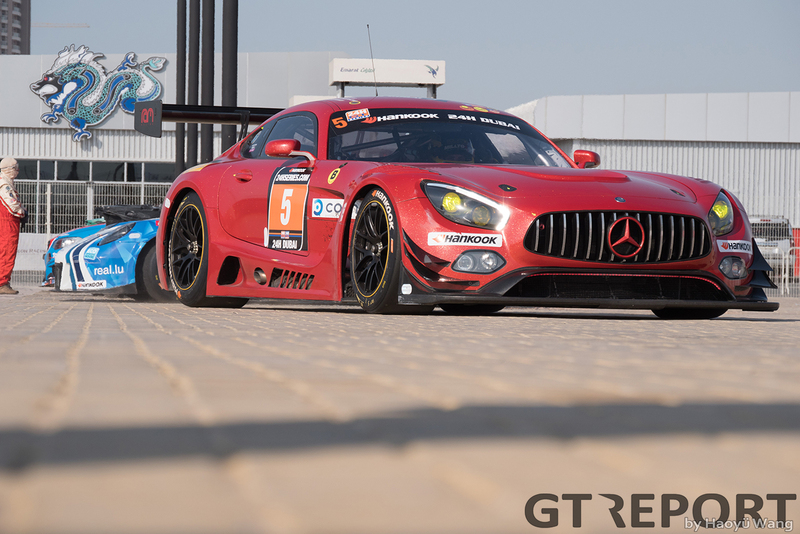 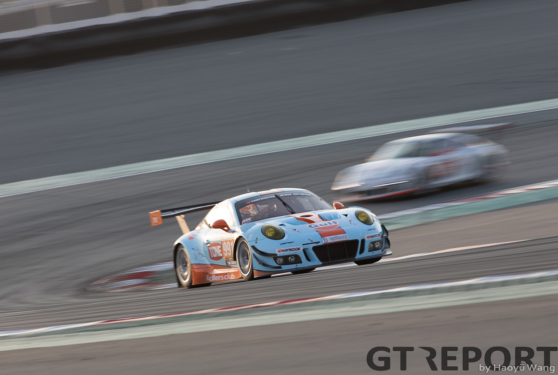 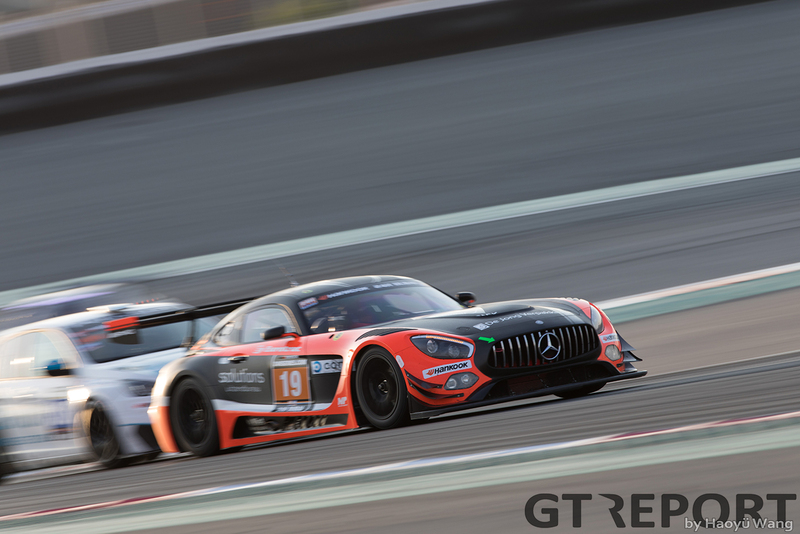 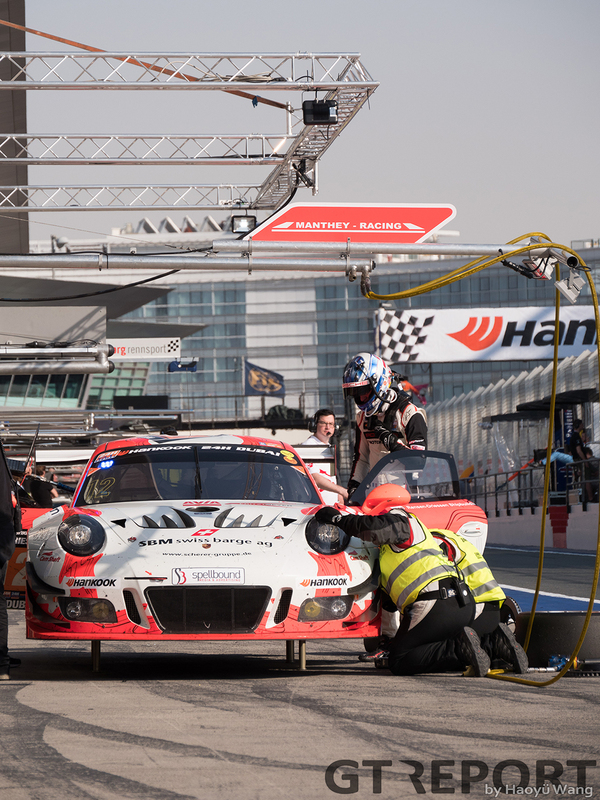 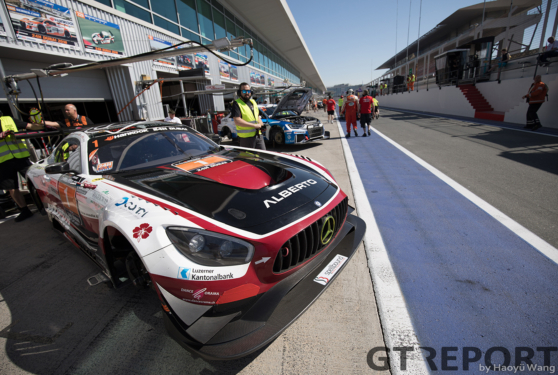 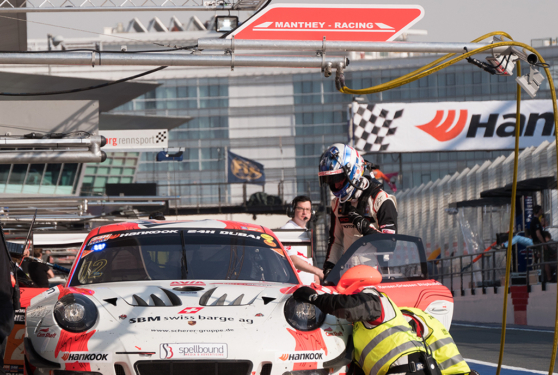 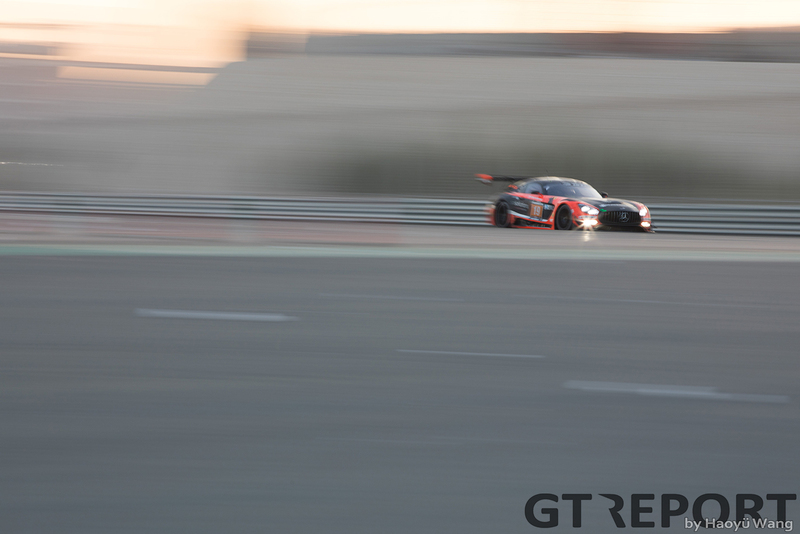 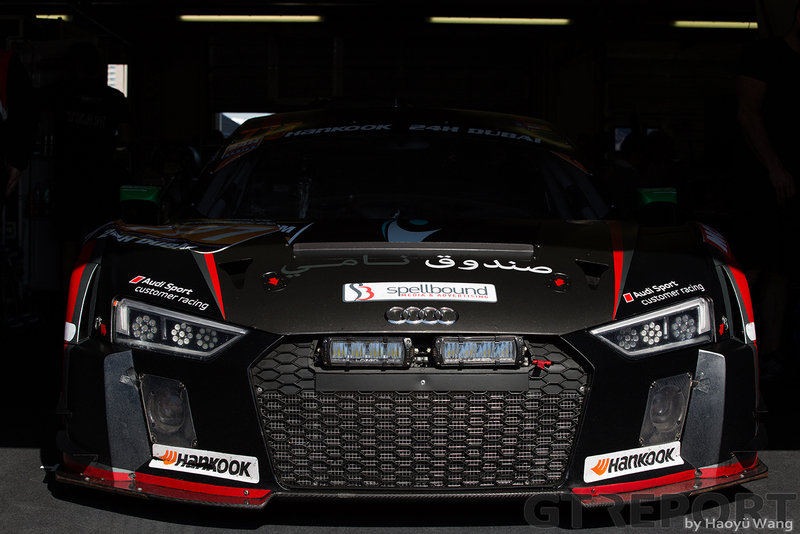 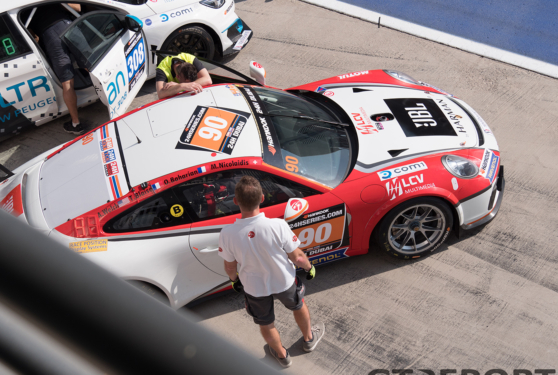 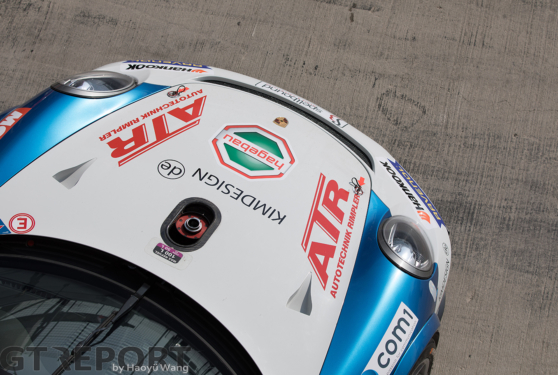 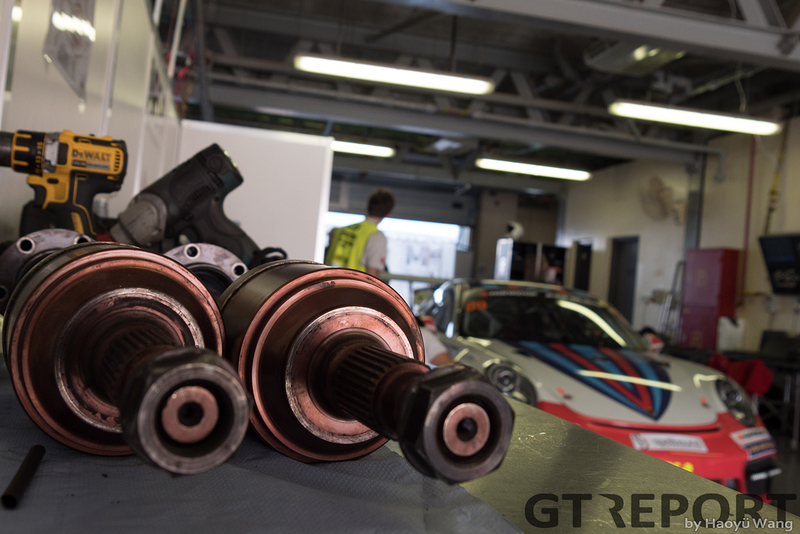 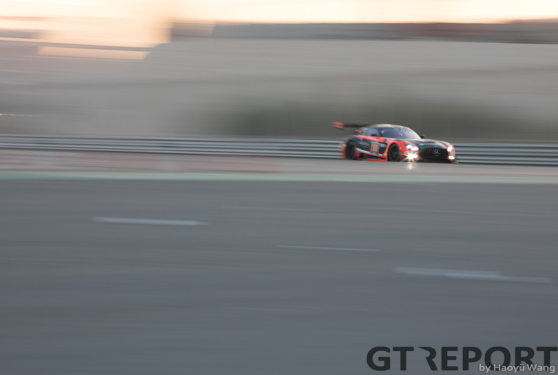 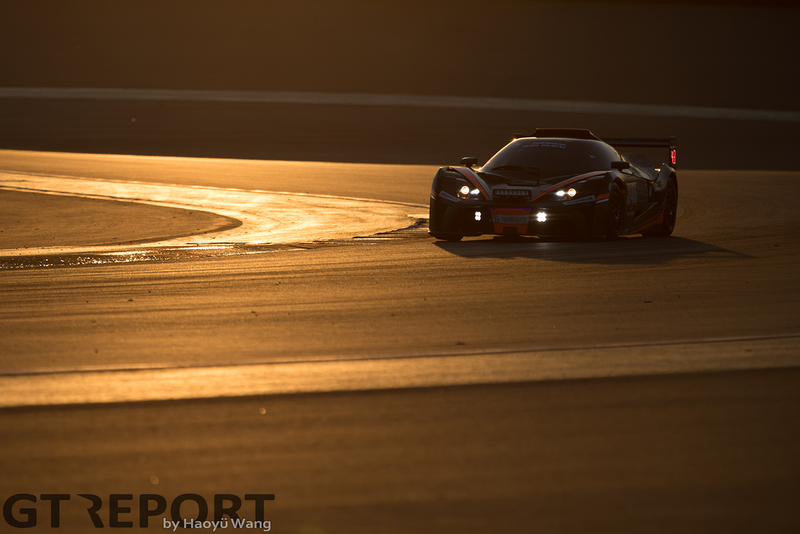 2012 and 2013 champions Khaled Al Qubaisi and Jeroen Bleekemolen, supported by co-drivers Manuel Metzger and Luca Stolz, looked set to become the first triple-winners of the emirate’s crown endurance race, when a brake issue cost them the lead. 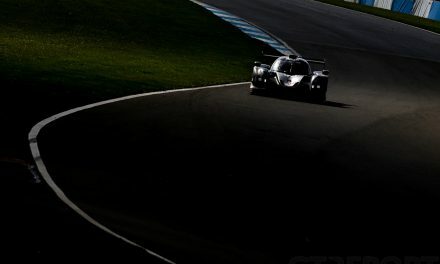 Not all was lost, however: The number 2 AMG fought on, as all that was between the machine and the win were its sister car and a handful of hours to go. 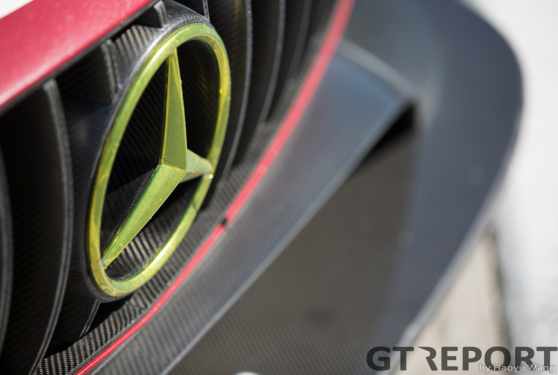 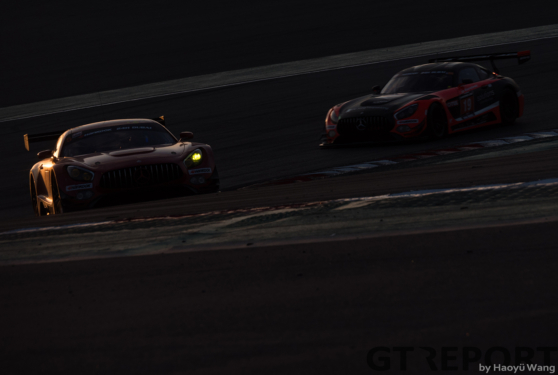 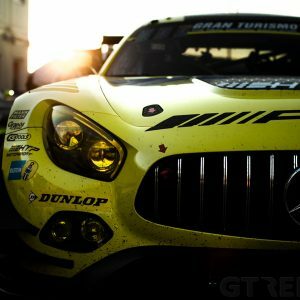 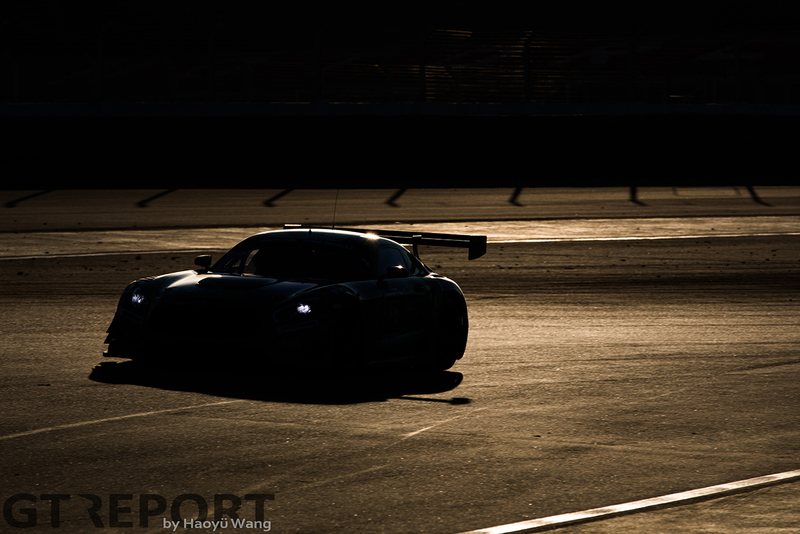 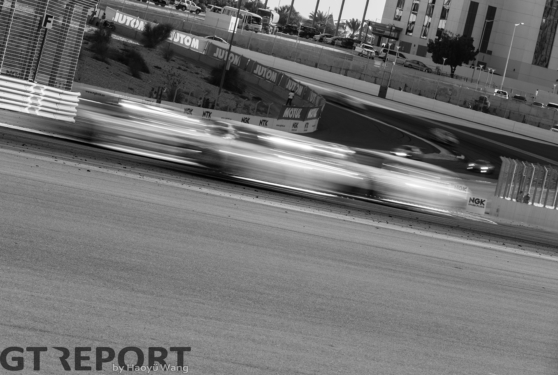 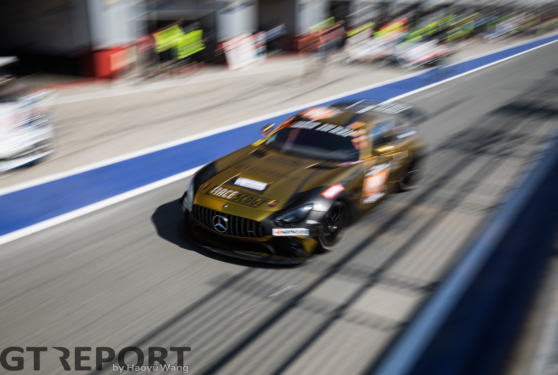 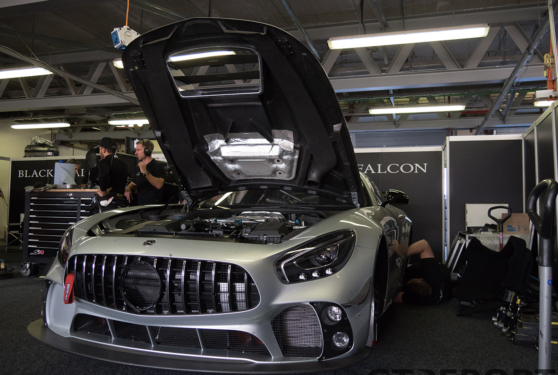 The knock-out came with four hours remaining when the slower Hofor Racing Mercedes-AMG GT3 crashed into its fellow brand competitor and destroyed both cars. The road to victory was now open to Yelmer Buurman, Abdulaziz Al Faisal, Hubert Haupt and Gabriele Piana. 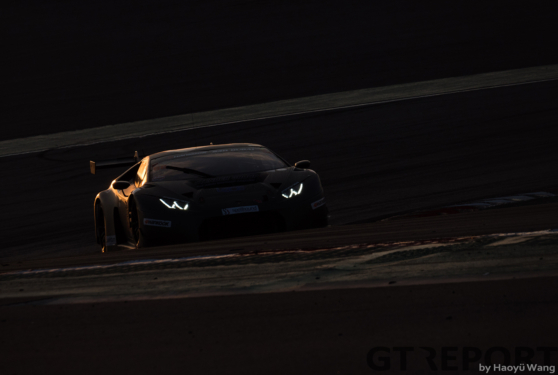 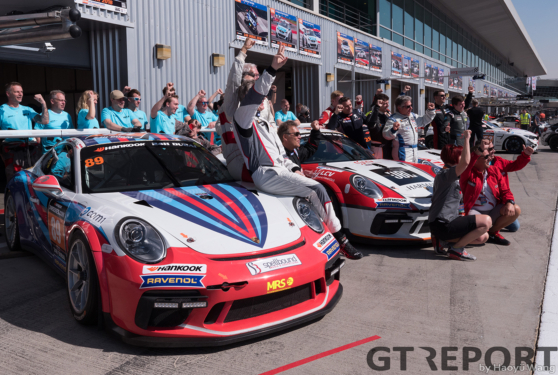 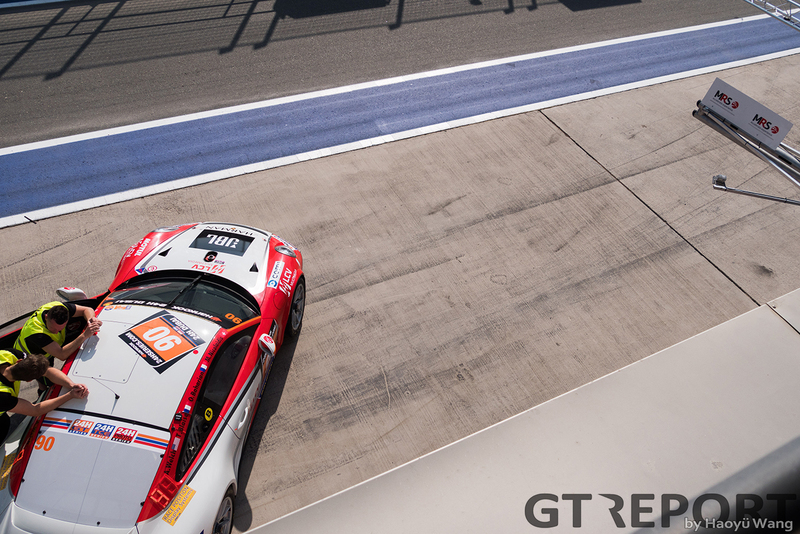 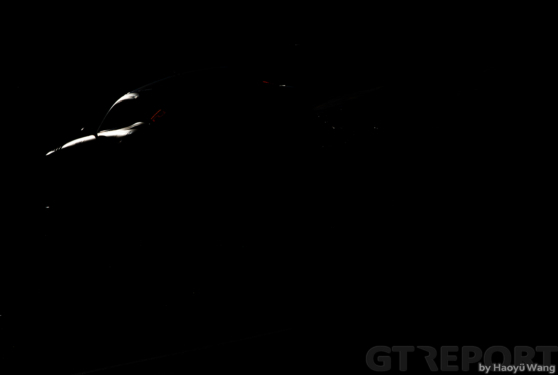 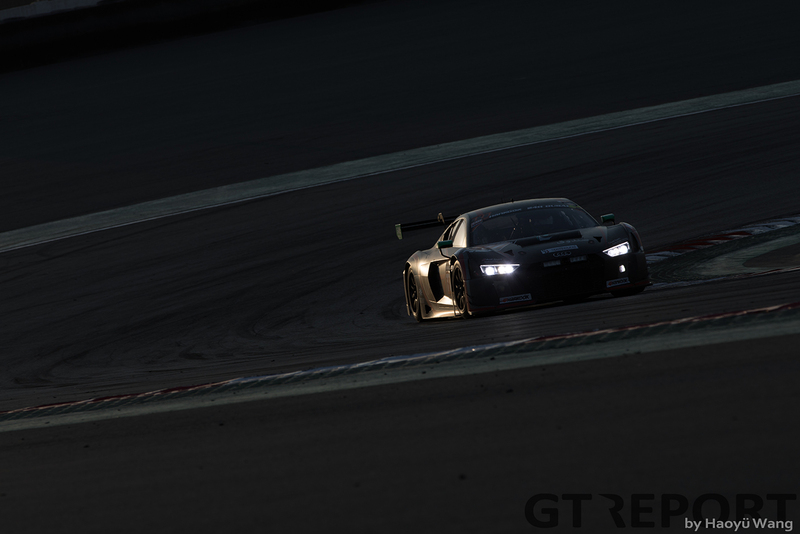 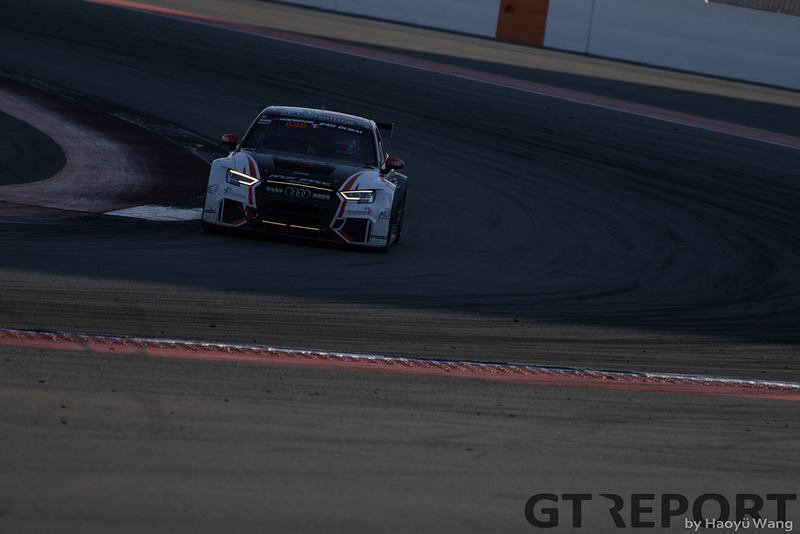 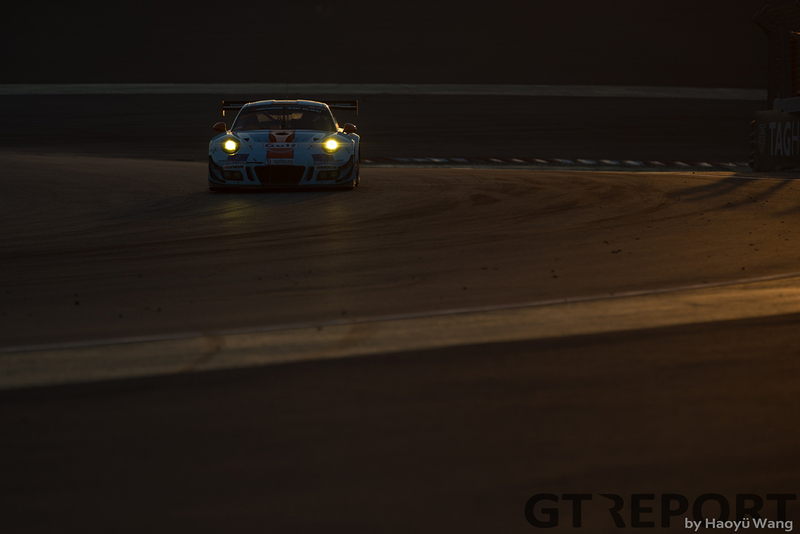 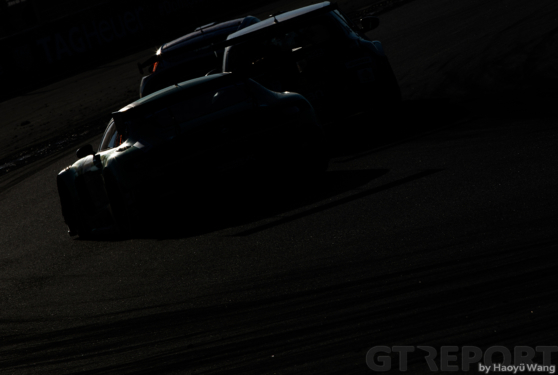 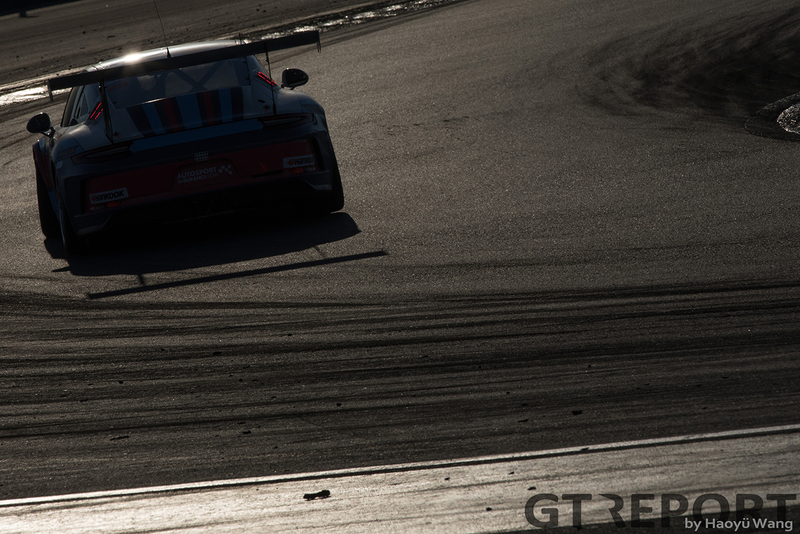 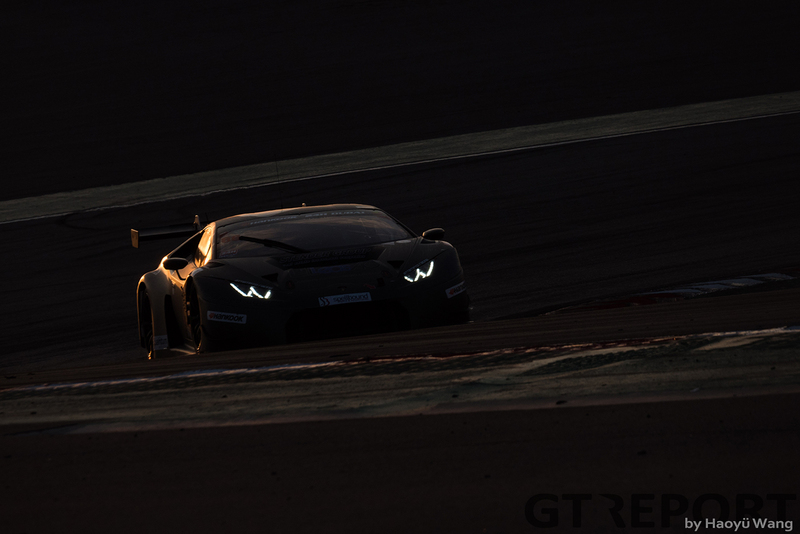 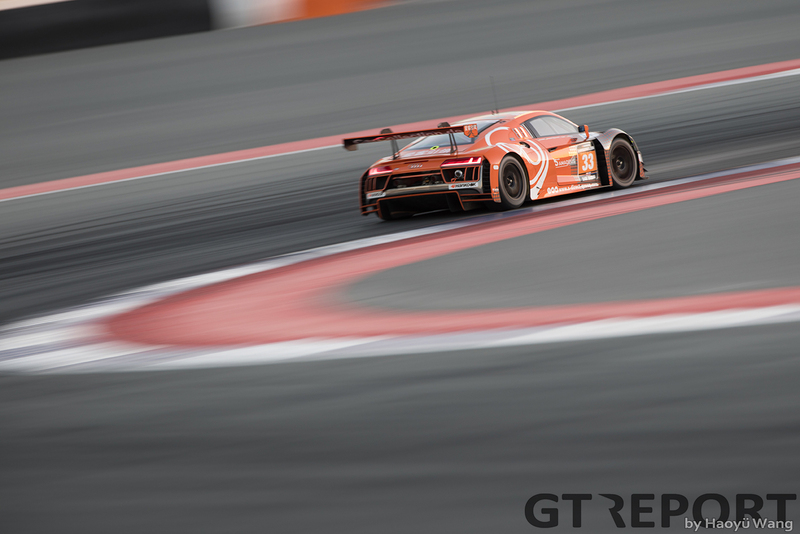 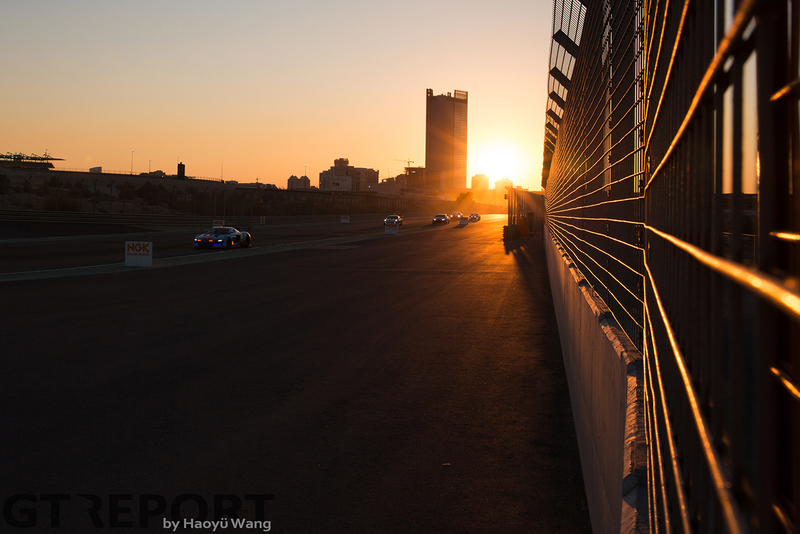 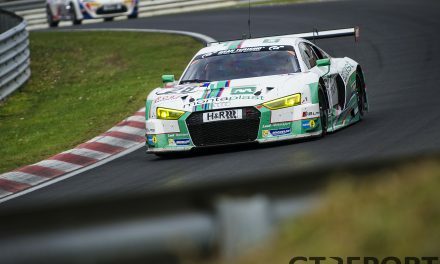 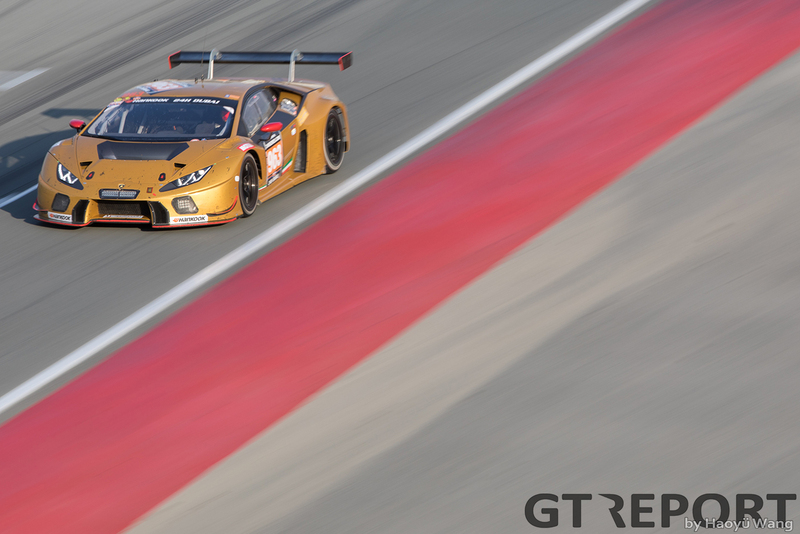 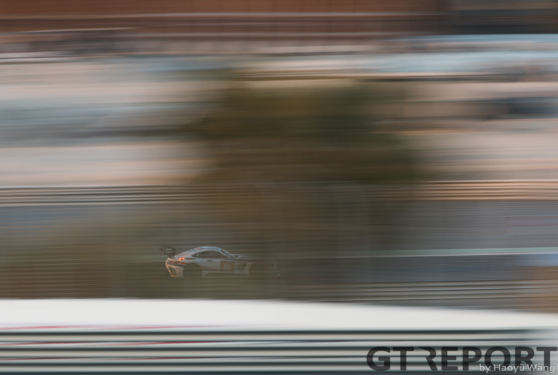 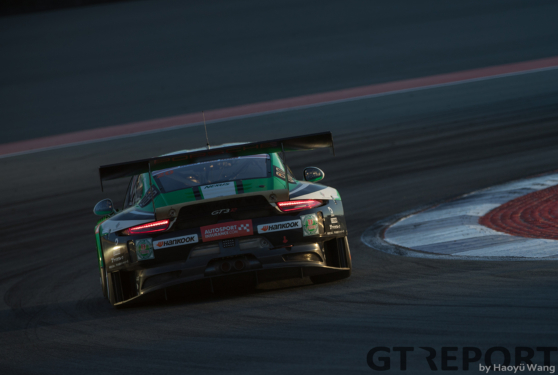 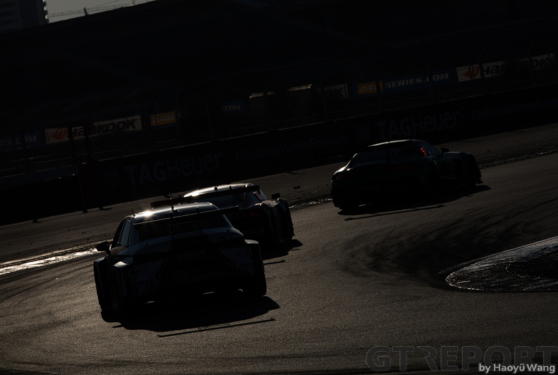 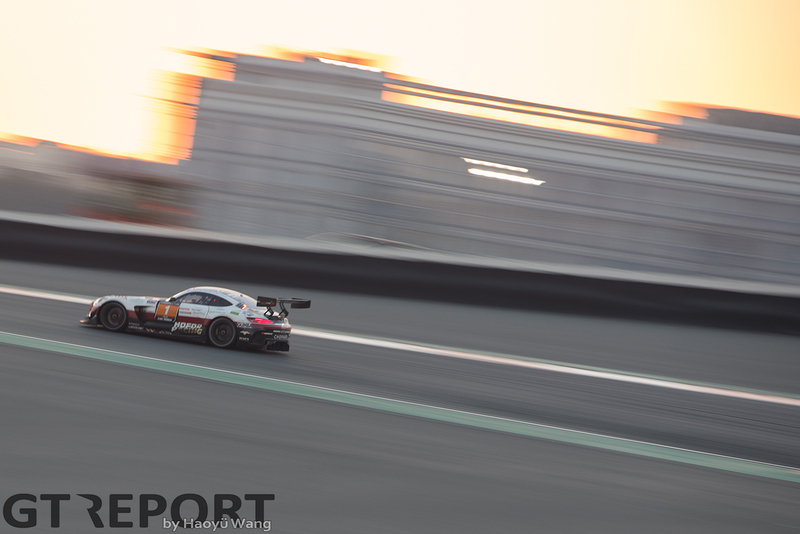 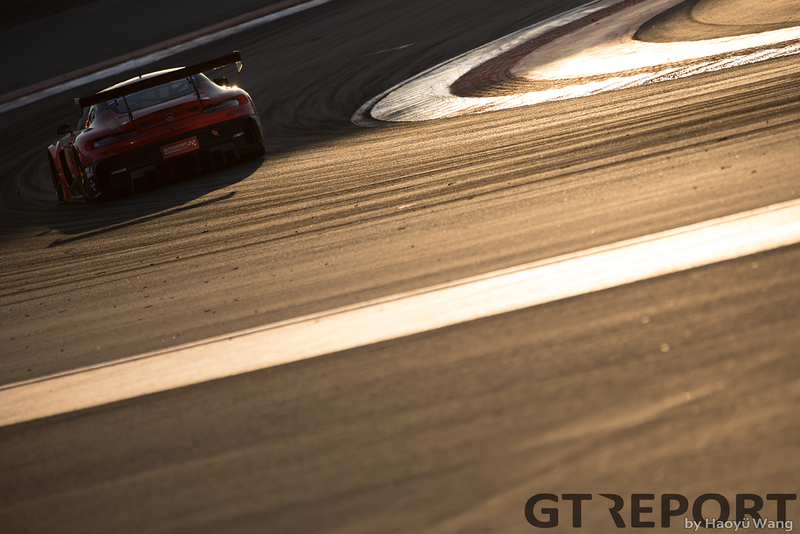 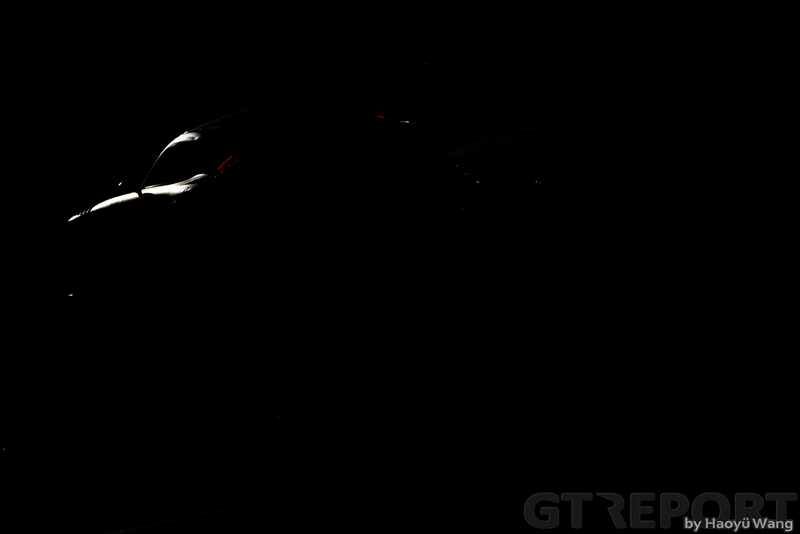 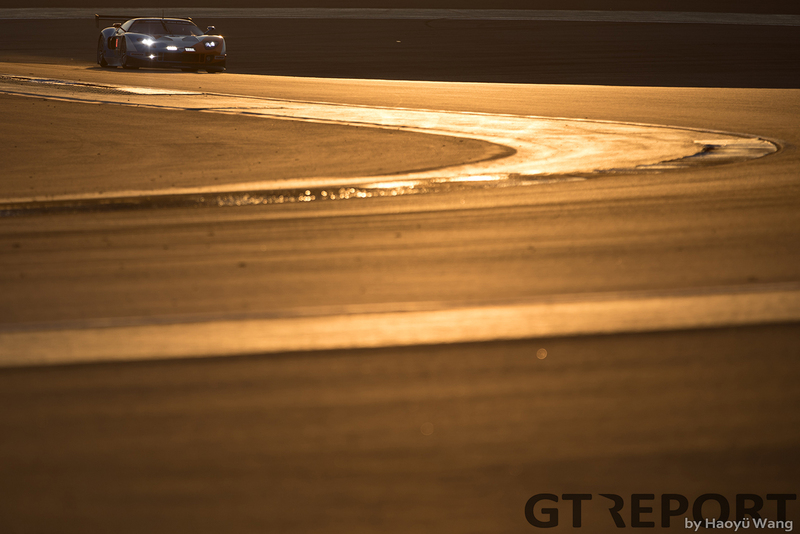 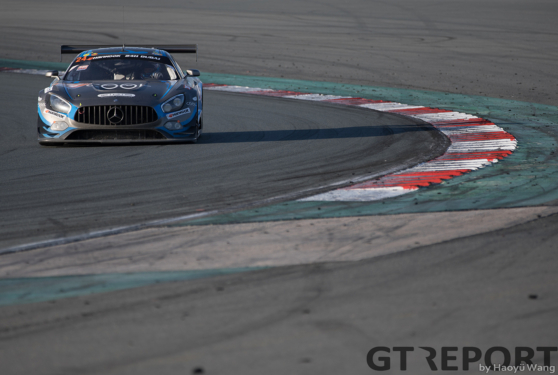 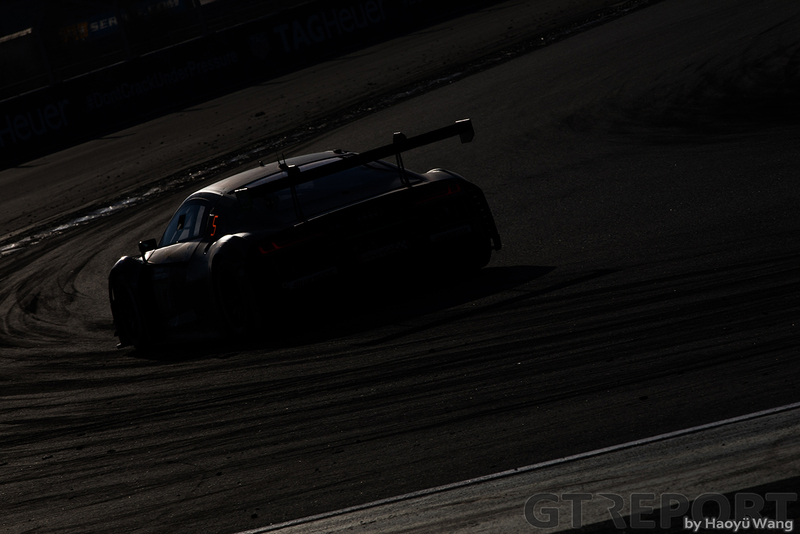 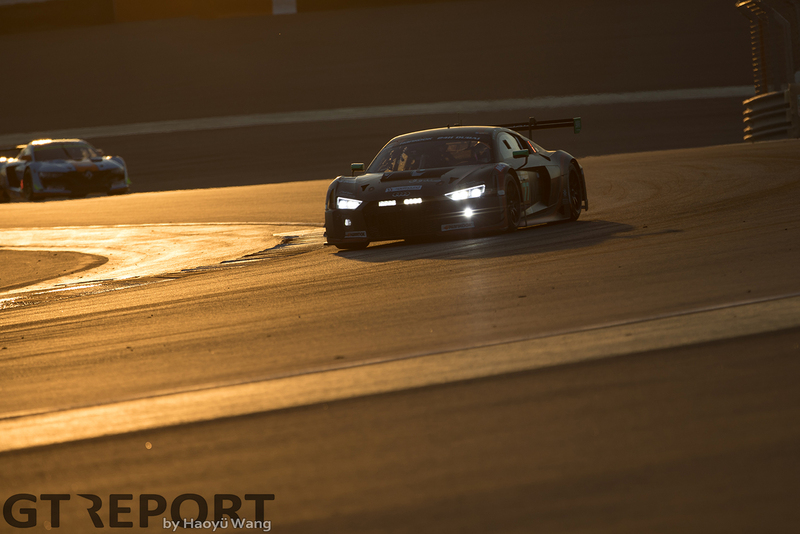 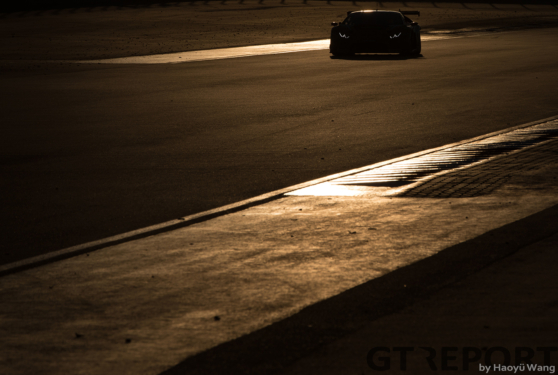 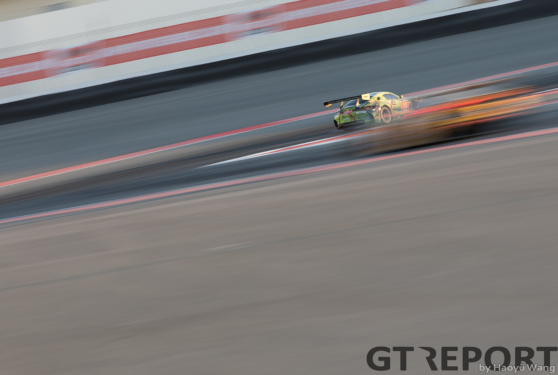 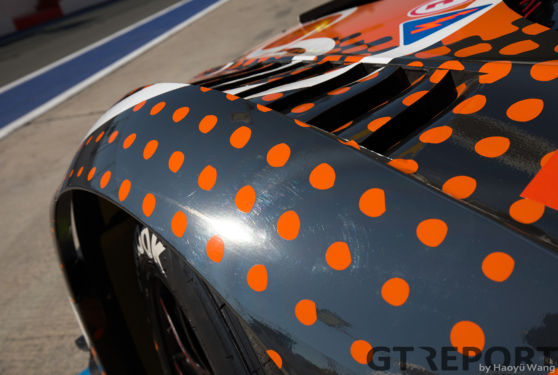 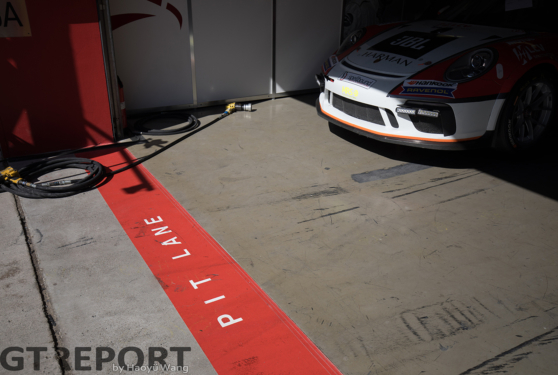 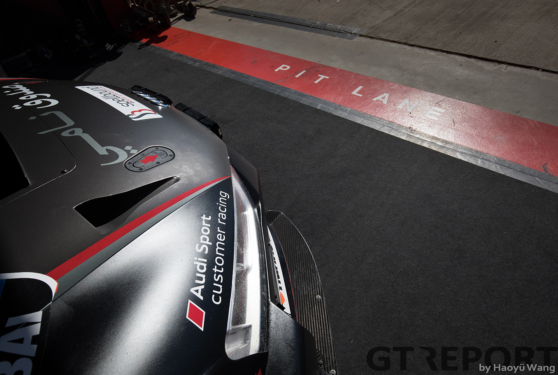 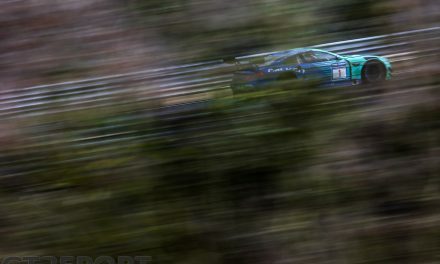 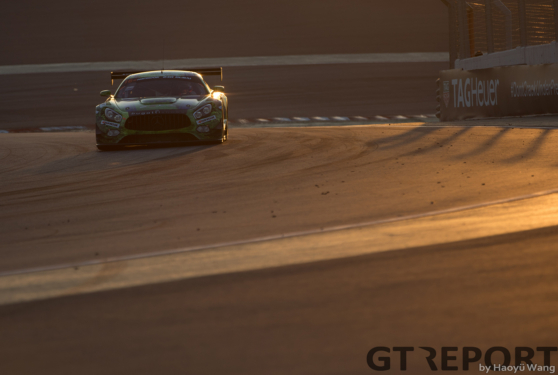 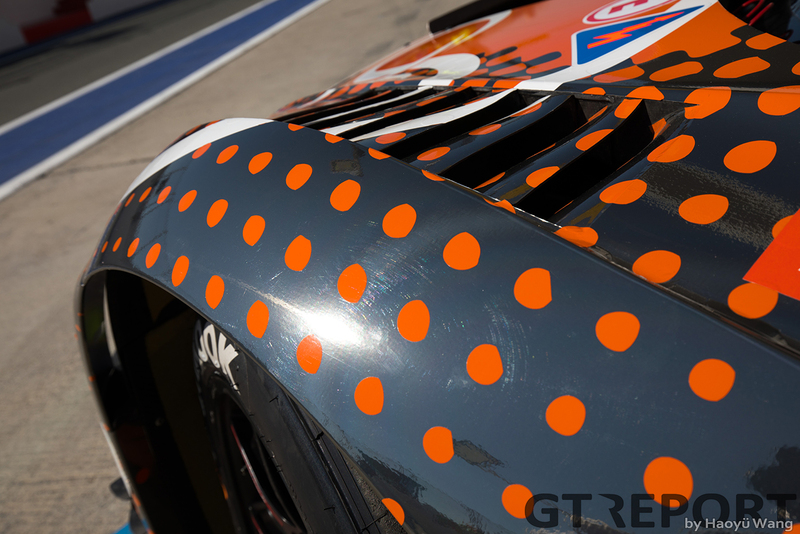 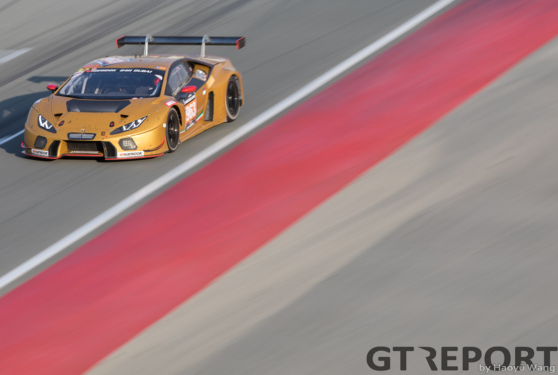 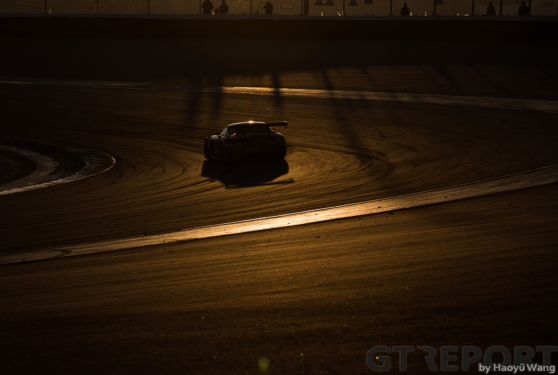 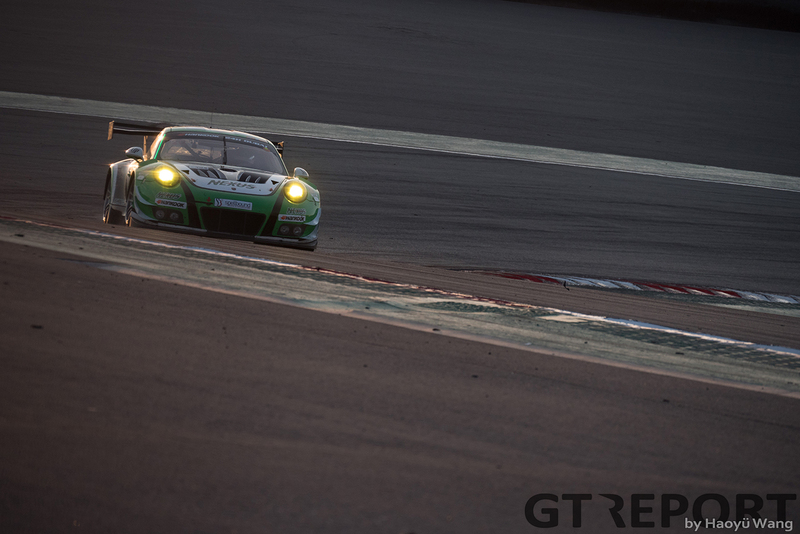 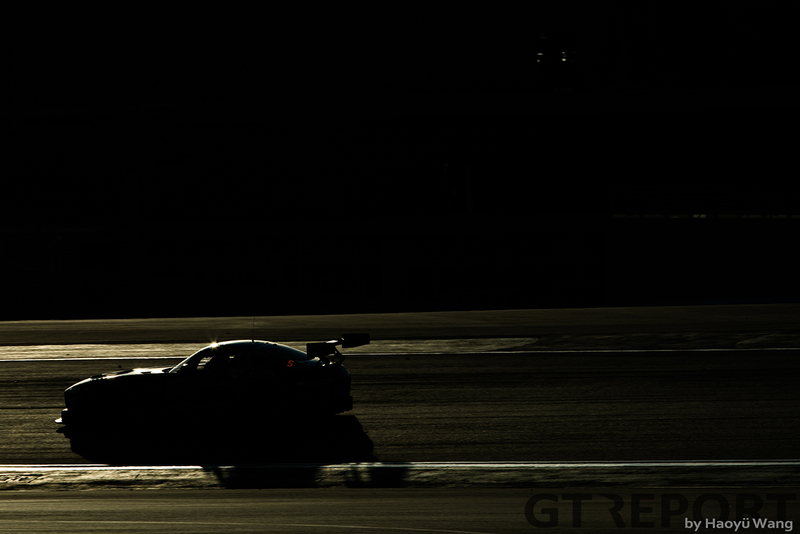 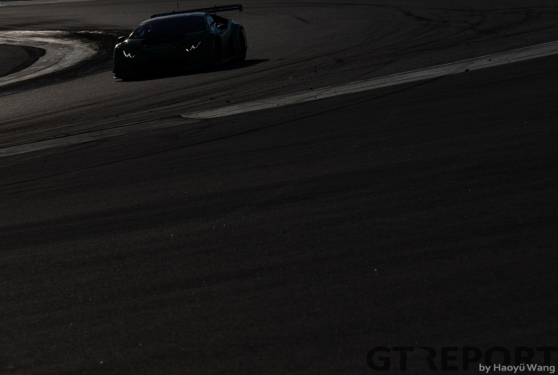 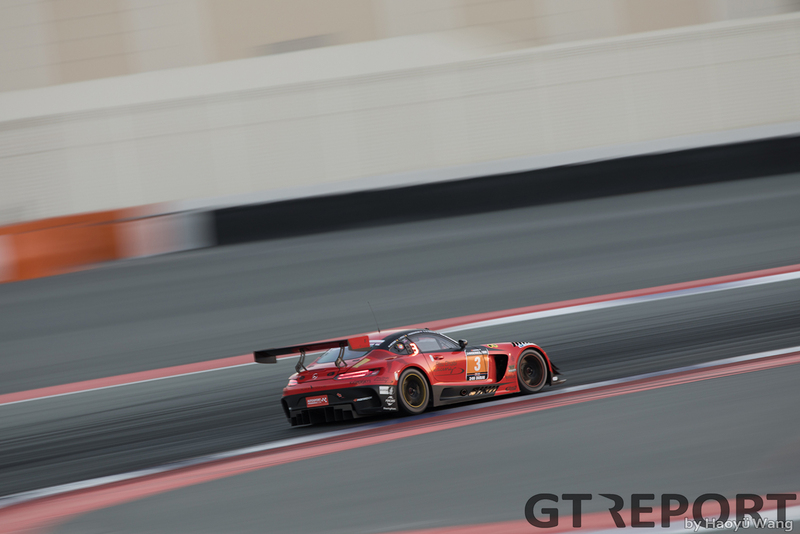 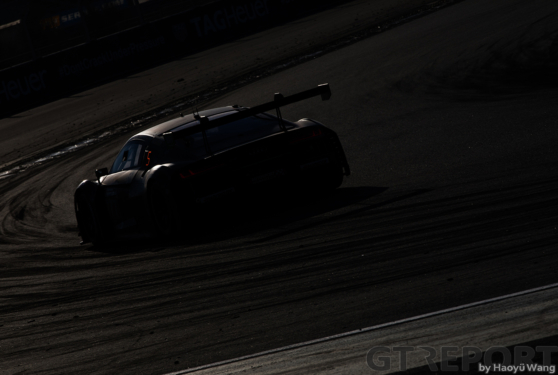 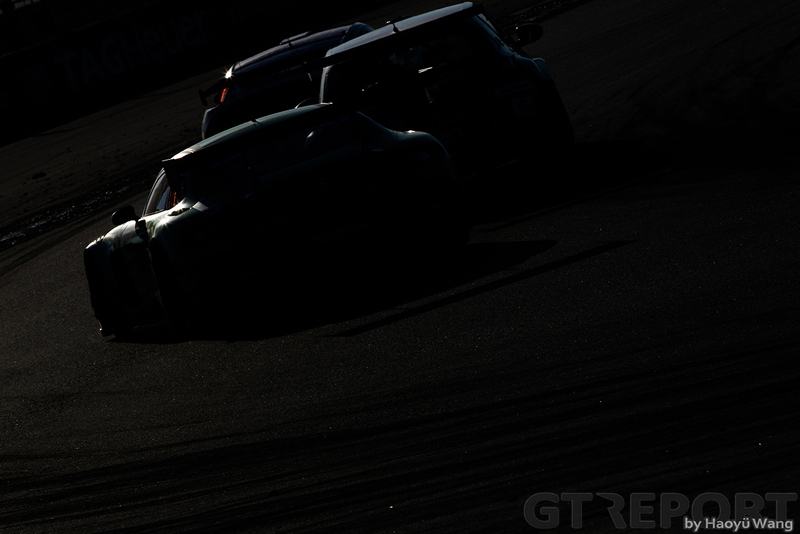 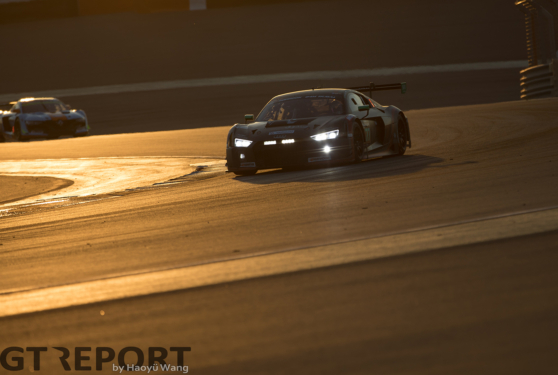 With a margin of two laps, Buurman, Al Faisal and Haupt became two-time winners, while Piana, fresh off a break-out season in 2017, earned his very first outright GT3 triumph. 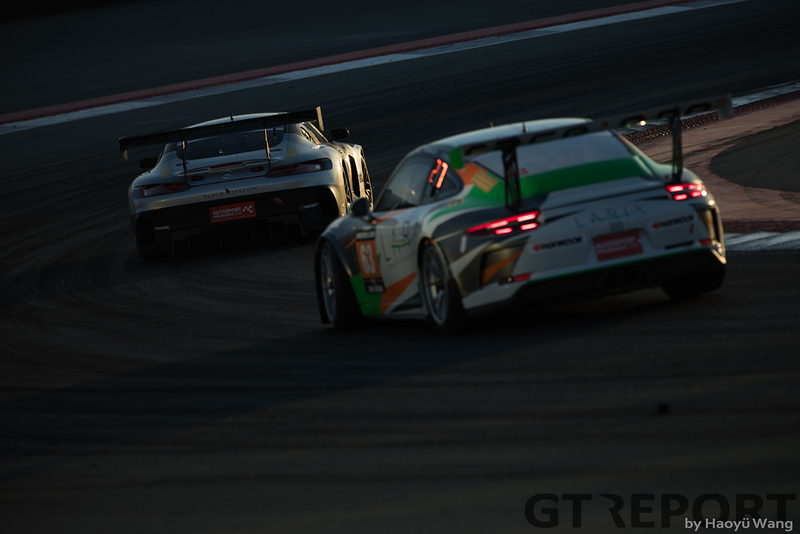 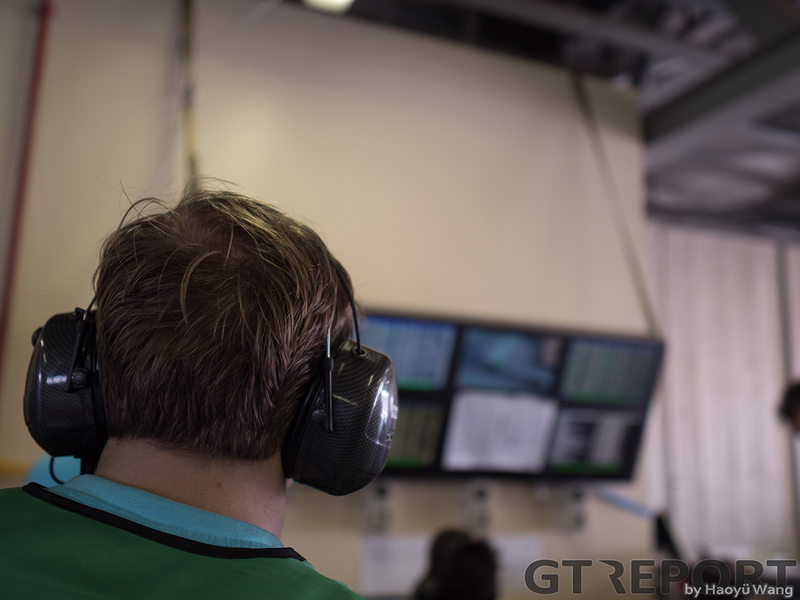 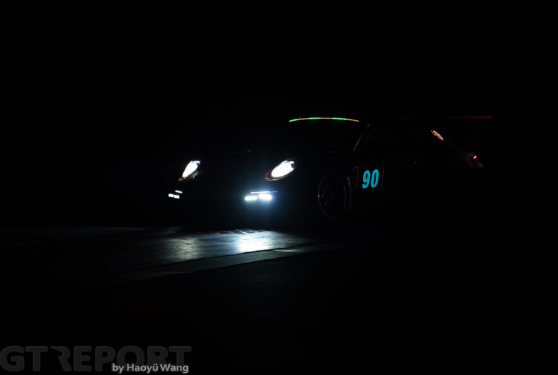 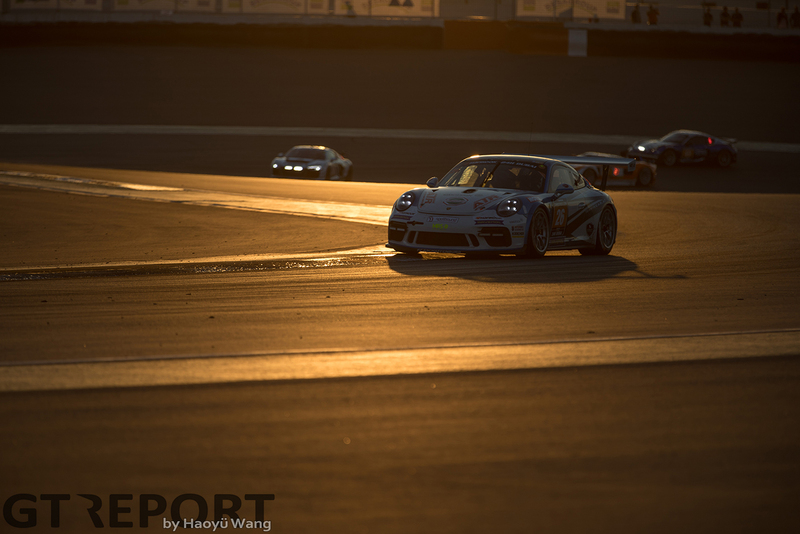 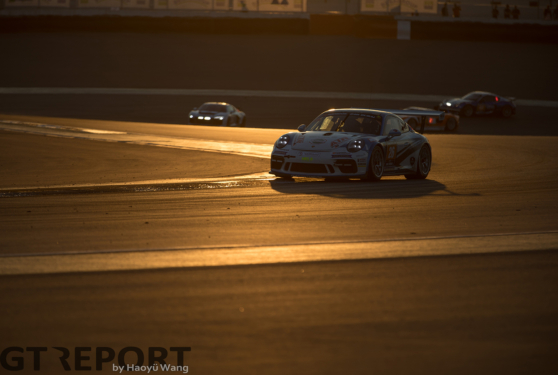 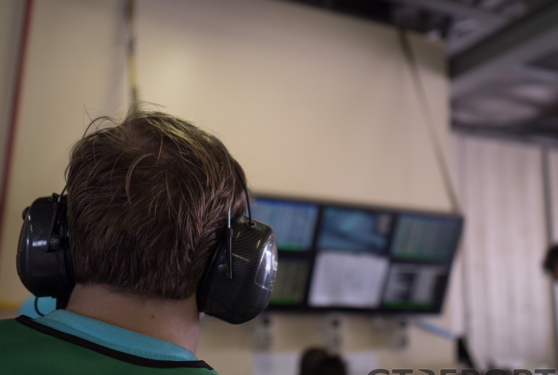 Occasional leader Manthey Racing came in second, salvaging a top result for Porsche after early race leader Herberth Motorsport watched it all come apart with a broken suspension after running many hours at the front. 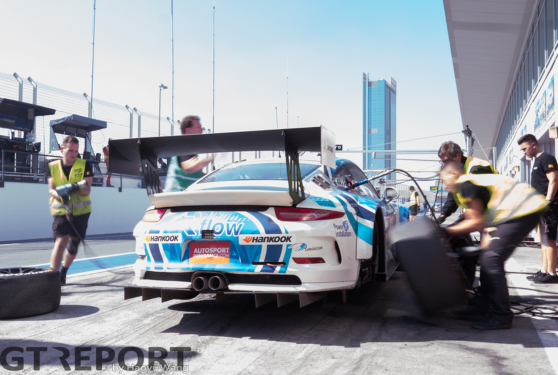 The Porsche 991 GT3R of customer racer Otto Klohs made another of its rare appearances away from the Nordschleife, staying out of trouble at the busy Dubai Autodrome. 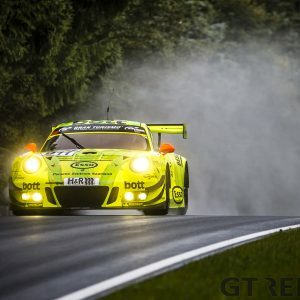 Manthey’s uninterrupted stay in the upper regions of the standings left Klohs and regular co-pilots Lars Kern, Mathieu Jaminet and Sven Müller to pick up the silver. 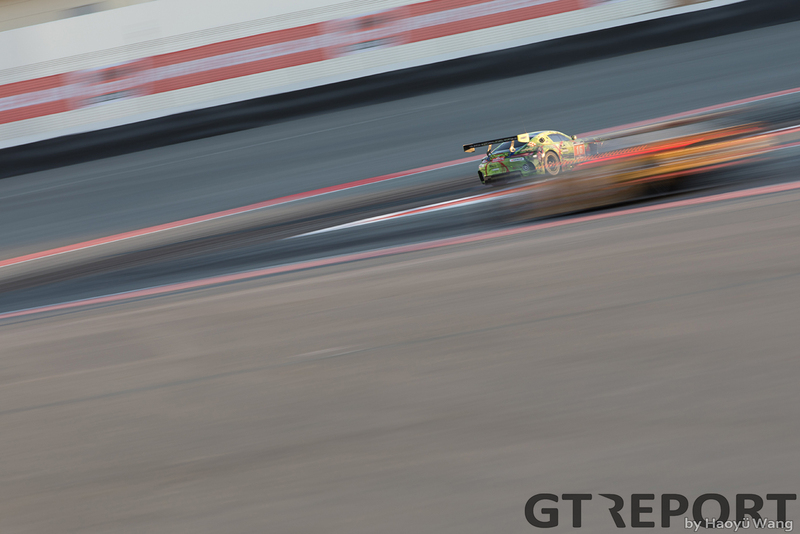 Only seconds behind the white-red Porsche, the Grasser Racing Lamborghini Huracán GT3 came storming over the finish line. 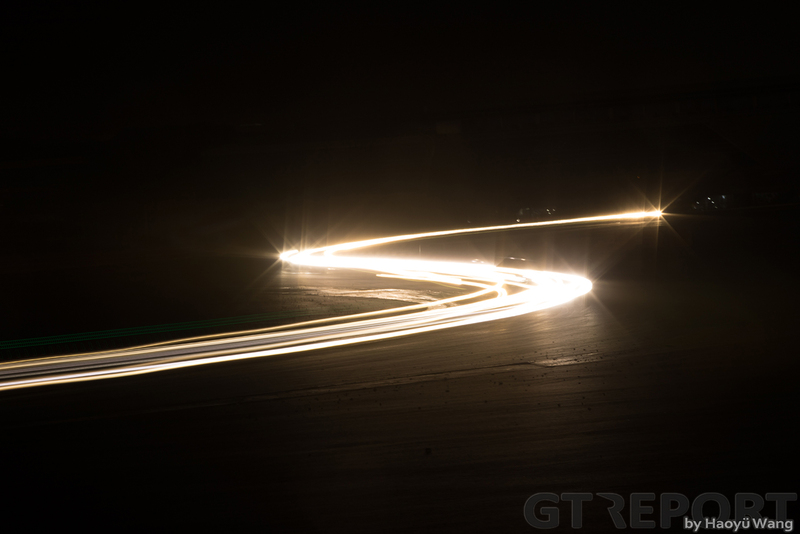 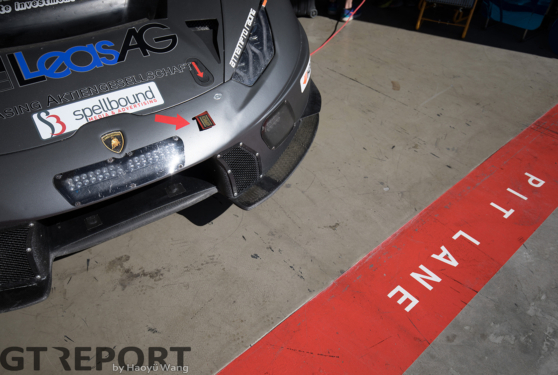 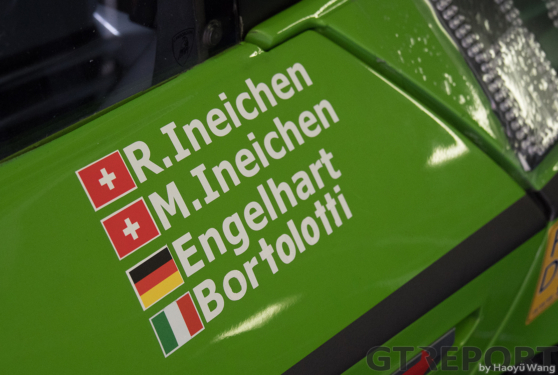 The reigning Blancpain GT champions started the race from pole position, but were hit by a myriad of punctures in the opening hours, leaving the Austrians with an uphill battle that brought the Lambo of Mirko Bortolotti, Christian Engelhart and brothers Rolf and Mark Ineichen to third place.